Get Washed Ashore the beautiful Surfside Beach for your next vacation! 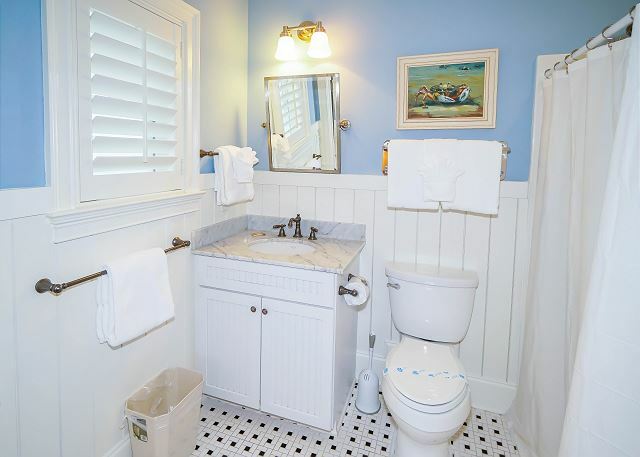 Located 0.5 mile north of the Surfside Pier, this spacious seven bedroom, seven and half bathroom home has it all. 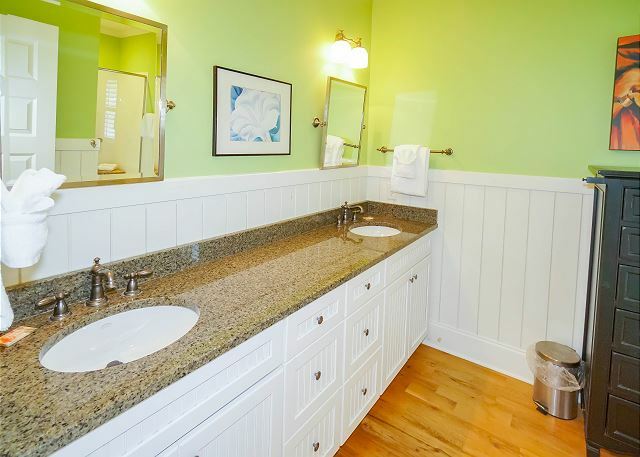 Professionally decorated interior with a gourmet kitchen to cook all your favorite family meals – large bedrooms throughout that offer king and queen beds, and bunk beds for the little ones provide the comfort you need to wash your cares away. 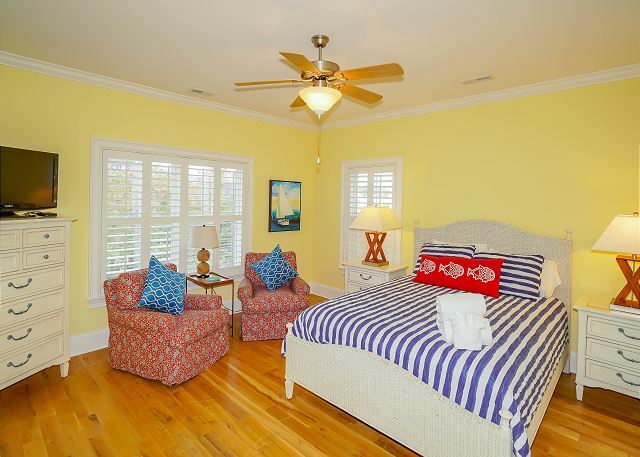 Enjoy pristine ocean views and take in the salty air from your furnished oceanfront decks and master suites. 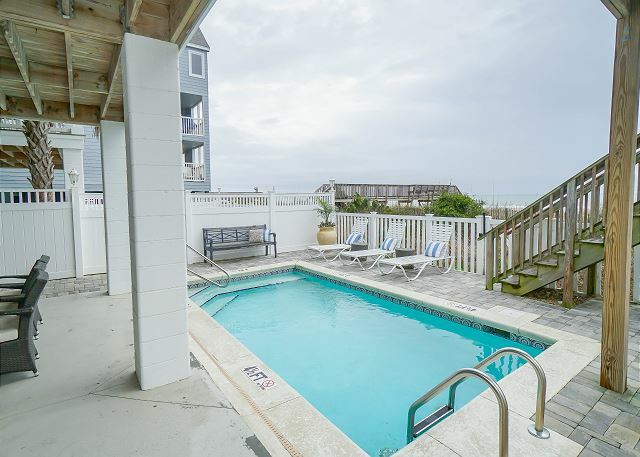 Cool off from those hot summer days in your very own ocean front private pool. 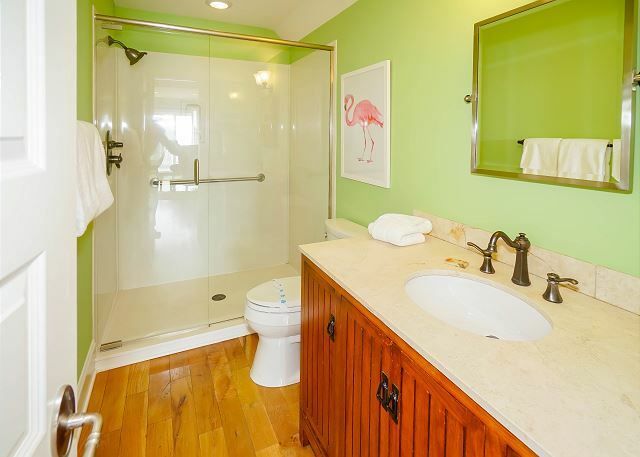 Do not fear as you will still have full access to the outside world with cable television and Wi-Fi throughout. Have easy access to the upper levels from the ground level with the convenience of an elevator. 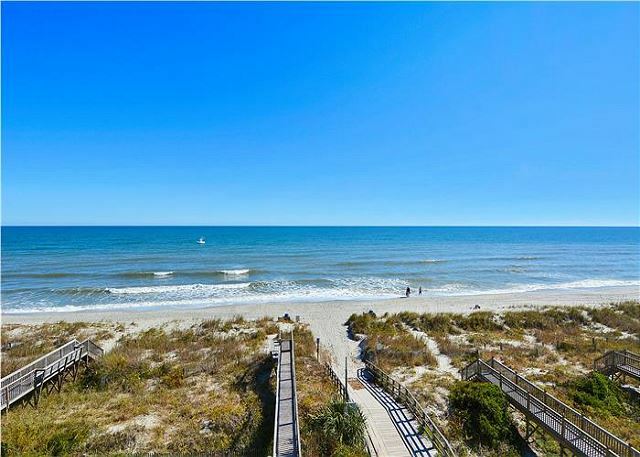 Washed Ashore also provides the convenience of a private walkway to the lush and pristine Surfside Beach. Let’s not forget about the extensive space for parking – this property comes with parking for seven vehicles. What are you waiting for, it’s time to get Washed Ashore! 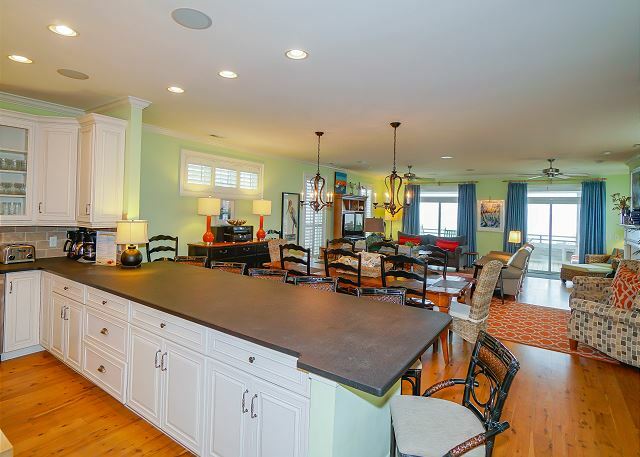 Washed Away is a beautiful 7 bedroom 7 1/2 bath on ocean front. We have stayed at this home 2 years and booked for 2019. Staff at Sea Star Is awesome. I would recommend anyone staying here. If I owned this house, I would never leave!!! 2nd time coming back to it.. PERFECT the first time, even more PERFECT this time!!! A wonderful week at Surfside Beach, SC. The home Washed Ashore, was a terrific choice for our family. Our party included two senior citizens aged 85 & 86 and three children under the age of 5. Everyone found the property to be comfortable and friendly to navigate. The access to the beach was as we had hoped, easy and the elevator made getting into and around such a large home simpler. 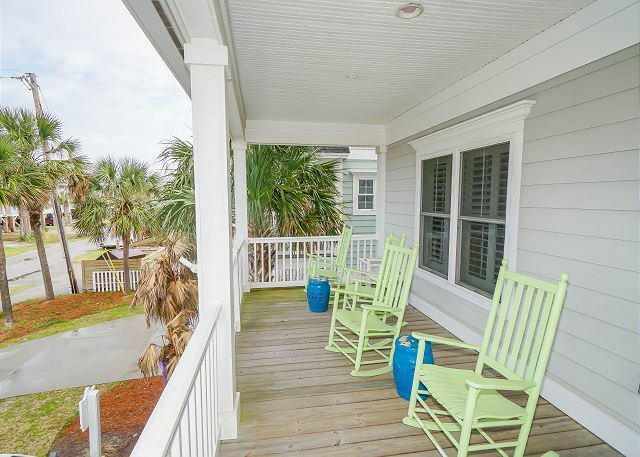 This property and Surfside Beach may become our go to destination for a summer vacation. First time with Sea Star and Washed Ashore House!! Everything we great!! We have already booked for next year! This house is gorgeous! Well-stocked kitchen; only suggestion is some plastic storage ware. Sea Star staff, especially Caroline Rouse, very accommodating prior to and during our stay. We highly recommend this home to any large group!! FYI: elevator only goes up to 2nd floor, must use stairs for 3rd floor access. Our family has been staying on this beachfront soil for 41 years. We couldn't be happier with all this property has to offer. We were pleased with our stay at Washed Ashore. The house was exactly as advertised. Great location on the beach. The property was very large and clean (and I am very fussy!) Kitchen came with all needed to prepare any meal. Kids loved biking the neighborhood and walking a very short walk to the pier. 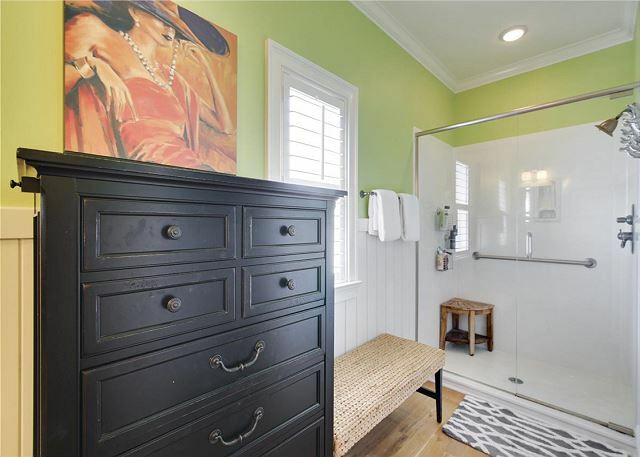 Would definitely re-rent here. This is the second time we've stayed at Washed Ashore for a Ladies Get Away Retreat. The home is luxurious and beautifully decorated. We absolutely love this home and look forward to staying again in 2018. <br/>I would highly recommend this home! We had 14 people - 8 adults and 6 "kids" ages 12-18 and the house was very comfortable. The location is excellent! 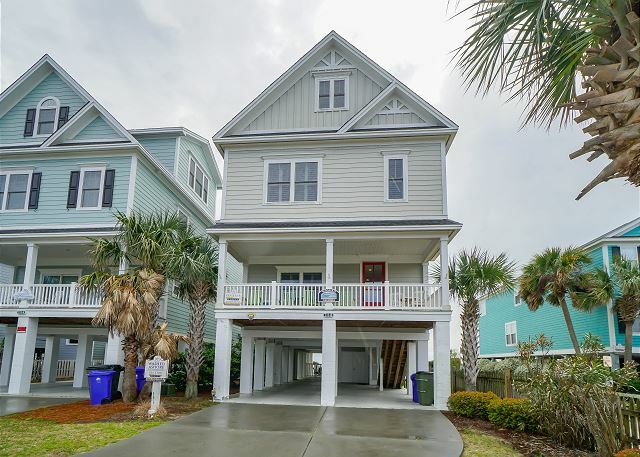 Access to the beach is GREAT from this house and the screed in porch is a real bonus along with the wine refrigerator/wet bar area. The house also has all the appliances you will ever need! 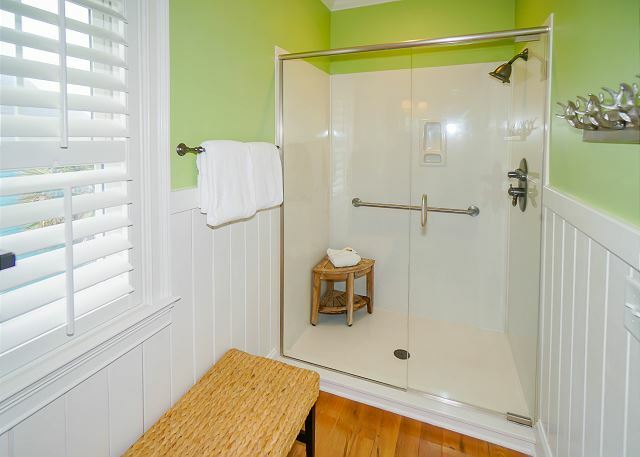 Washed Ashire is a beautiful home in a perfect location. Being on the beach was ideal older grandchildren could body board younger ones play in the sand and all of us looked for shells and enjoyed the ocean. In the heat of the day we all enjoyed the convenience of the pool.The home offered everyone their privacy and also plenty of living space to be together for meals, games and just hanging out. We enjoyed the screened in porch and the decks. I can't imagine a nicer place to view fireworks than the upper deck! The home was beautifully decorated and had a kitchen that had everything we needed and more.we all decided it spoiled us for any other location. Excellent. The house was absolutely beautiful. There were 11 of us for a ladies retreat and everyone commented on how awesome the home was decorated. We can't wait to do it again! Tammy, we're so glad that you had such a great time at Washed Ashore! Thank you for taking the time to review and we will see you again this Fall. This year, Surfside Beach was the backdrop for our 12 member family's (which included two children) Christmas and New Year's celebration. Washed Ashore provided us a beautiful home with plenty of space, a spectacular view of the ocean, and all the amenities needed. This was a memorable week for us and appreciate having Washed Ashore part of it. We had a multi-generational family vacation here in December. High points: The house is big and everyone was pleased with how sound did not carry from room to room. The kitchen is well stocked (it even had a waffle machine). A couple times we had to call for help with non emergency problems, and they were very quick to come. Conclusion: It was a great stay, and if we all wanted to go back to the same area, I'm sure we would book this house again. House was everything we expected and then some. Great location. Sea Star Realty was very easy to work with. Responded quick to couple issues we had. 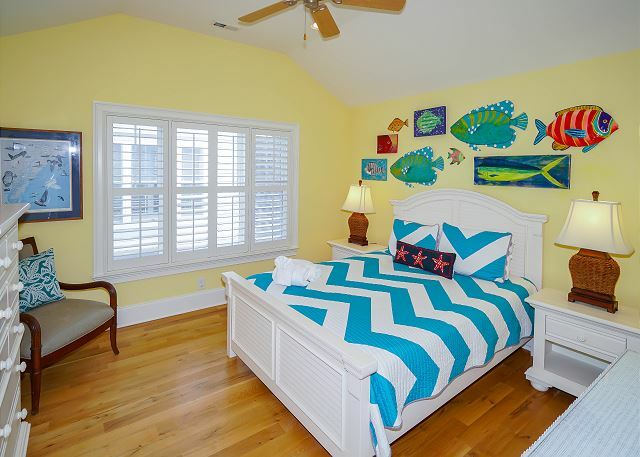 Washed Ashore is the perfect house for large families! We are so glad that you enjoyed your stay Mr. Addis, hope to see you again in the future. This was our first family vacation with a 9 month old baby. There were eight adults (including two sets of grandparents), plus our first grandchild in our party. The house was magnificent and exceeded our expectations. The location was perfect. We enjoyed our short stay and had to leave abruptly due to Hurricane Matthew which caused a mandatory evacuation. Lauren from Sea Star Realty was the best. She answered all of our questions prior to our trip very promptly. We will rent again next year. We are so glad that you enjoyed your stay at Washed Ashore, thank you for taking the time to tell us about your stay. Looking forward to having you back in 2017! Great. Family arrived from different parts of the country. All had a great time in this beautiful home. That's great to hear, Larry! We would love to help you with any future family vacations. We rented Washed Ashore at the end of April 2016. The photos on the website do not even do this magnificent house justice!! 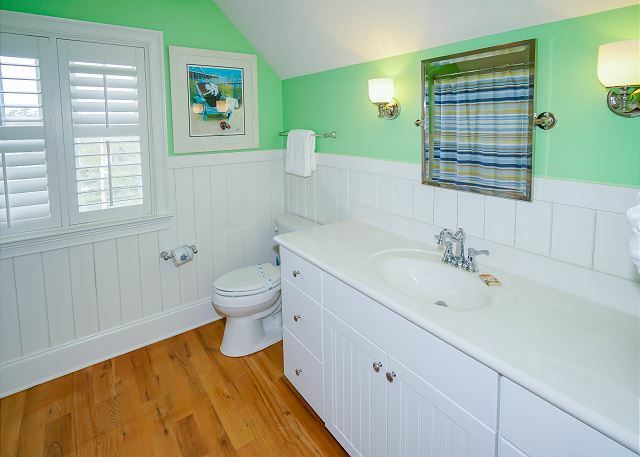 The house has beautiful wood floors throughout which was ideal for a beach vacation with children. The artwork through the entire house was beautiful. Everything was perfectly maintained and in pristine condition. We thank you so very much for making our stay memorable and wonderful for our family.